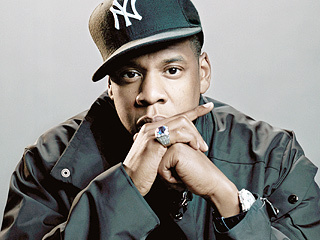 Listen to Free Rap Music from the man coming out of Marcy Projects in Brooklyn, Shawn Carter. 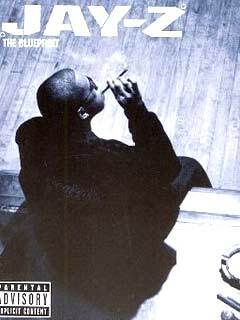 He sports Jay-Z on his jersey and spits hard knock rhymes that took him to the head chair at Def Jam Records. The rhymes that came out of his mouth had hoods buzzing and rewinding the track. Jay took over the rap game like he was playing Monopoly with Boardwalk and Park Place on his side! his passion to keep rap supplied. Sit back and listen to rap music from Jay-Z!